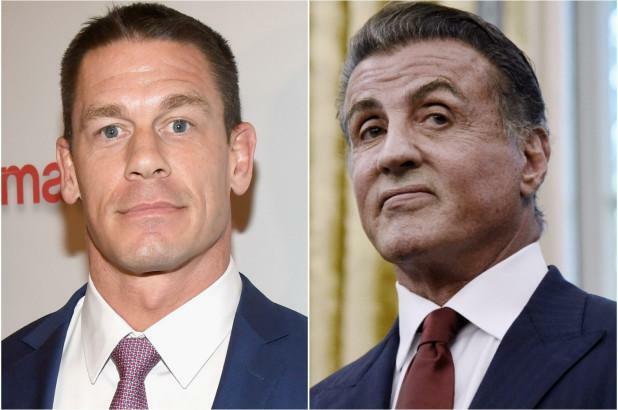 John Cena has reportedly replaced Sylvester Stallone 'Rambo' in an action-thriller Project X, in which the pro wrestler will be teaming up with kung fu legend Jackie Chan. The 16-time world champion was able to replace Sylvester Stallone, who dropped out of the project for undisclosed reasons. Now, it will be amazing to see Cena on a movie alongside with Chan with some of the moves and stunts he's learned in a WWE ring. 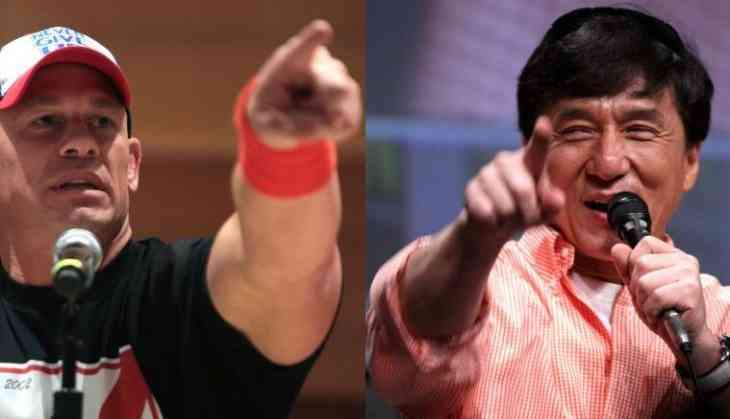 The superstar wrestler has joined Jackie Chan in the independent action-thriller set at a Chinese-run oil refinery in the Middle East. Chan is also involved in film production, with Need for Speed director Scott Waugh. He will be seen as a Chinese private security contractor who is tasked with extracting oil workers from a refinery that’s been attacked. He teams up with a former US Marine (Cena), when he learns that the attackers’ real plan is to steal the oil. Chan will also produce “Project X” along with Joe Tam, Esmond Ren and Hans Canosa.